Moose Mountains Regional Greenways’ 16th Annual Woods, Water & Wildlife Festival will take place on Saturday, August 11 from 10 am to 3 pm at Branch Hill Farm, 307 Applebee Road, Milton Mills, NH. 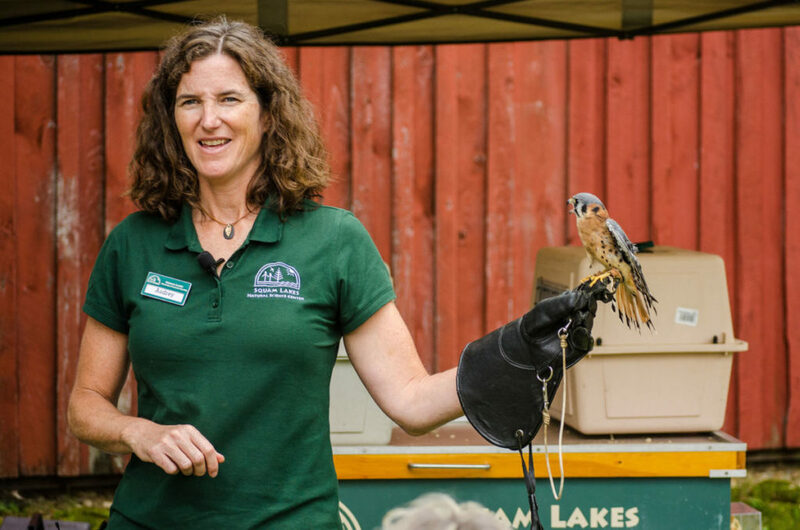 This family-friendly celebration of the great outdoors provides children and adults an opportunity to enjoy, understand and appreciate the natural world, an essential part of MMRG’s goal to foster a conservation ethic in future generations. 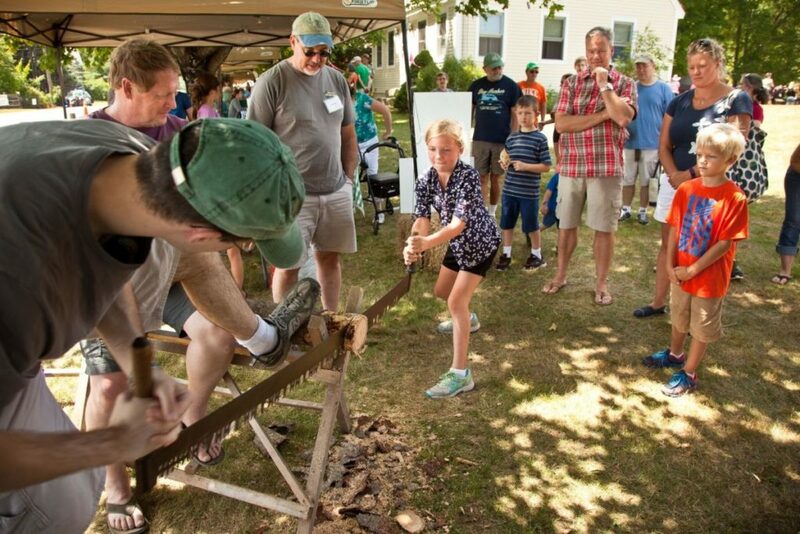 The WWW Festival has an abundance of activities optimized for grandparents, parents and other family members to enjoy time outside with kids. For children, the emphasis is on having fun, exploring the outdoors and getting a close look at nature. 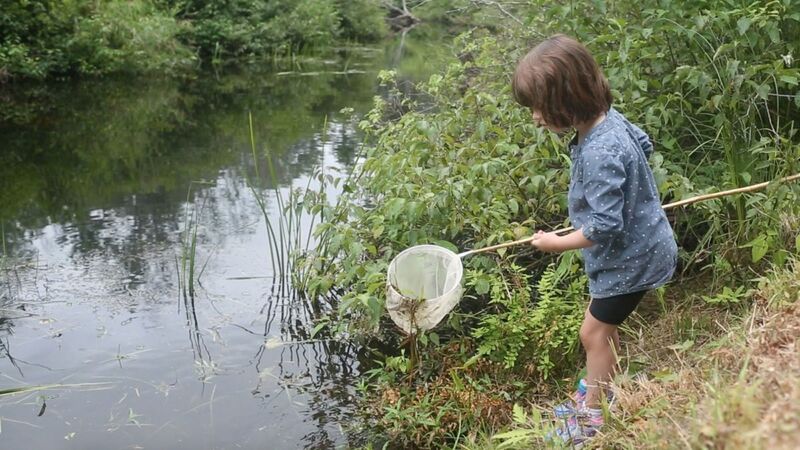 Families get to watch and learn about rescued wild and barnyard animals or try fishing in the pond. 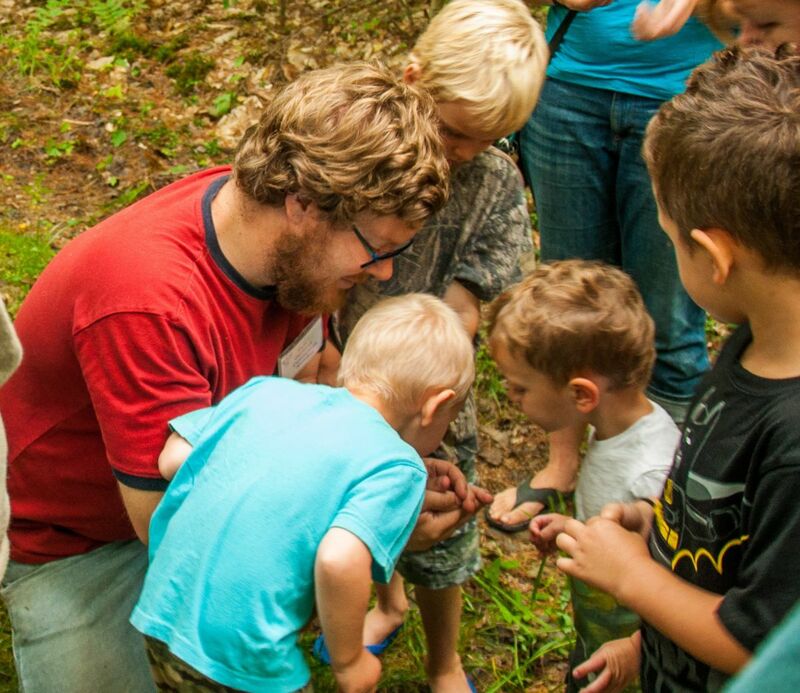 Kids can take a discovery walk to find natural treasures in the woods, try out a logger’s crosscut saw, meet Smokey Bear, build a bee house for native pollinators, or swing on a rope swing in the woods. 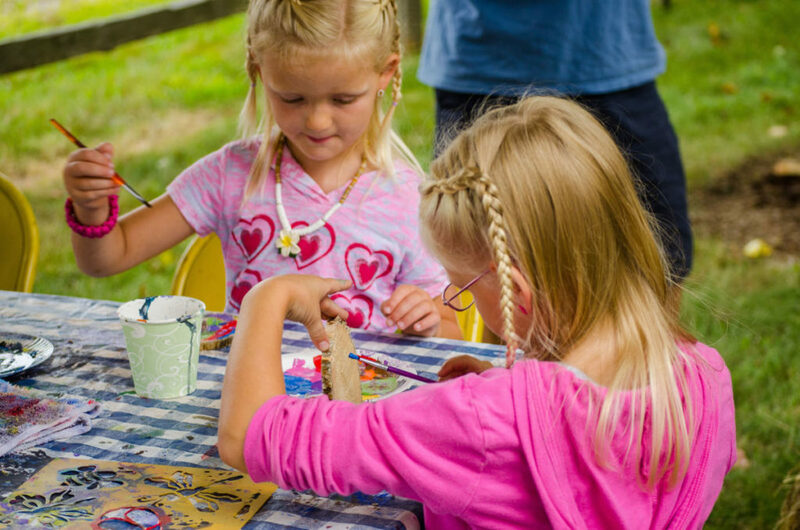 Families can also relax together on a hayride or while listening to Native American stories. 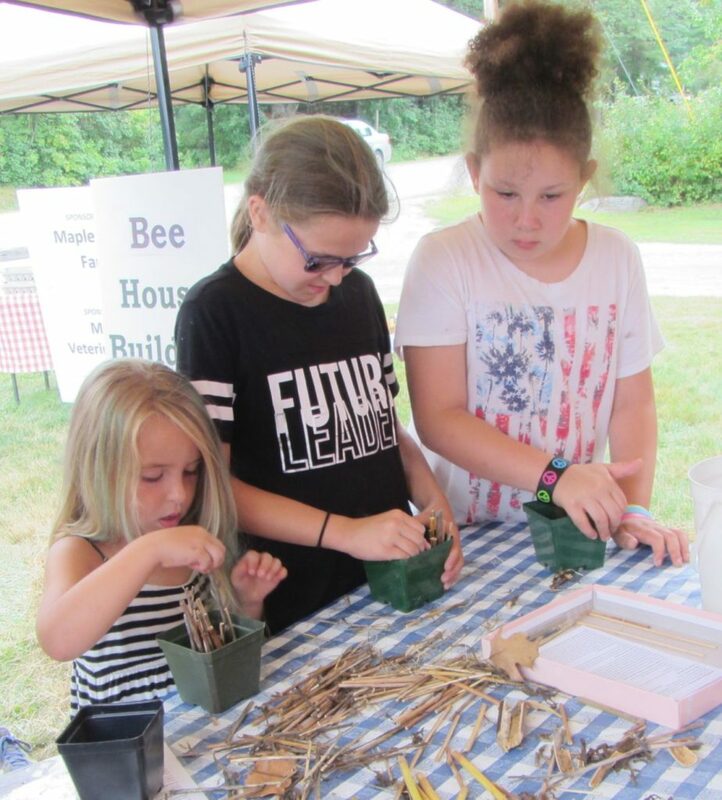 Learning opportunities targeted at adults include apple tree grafting and cider-making, beekeeping and collecting honey, low impact horse logging, using solar panels to generate electricity, landscaping for pollinators and wildlife, permaculture gardening and composting, tree identification, controlling invasive species, and more topics in forestry, agriculture, and sustainability. The live fiddle and guitar music is also a big attraction. The festival takes place rain or shine. The cost is $5/person or $10/family and free to ages 12 and under; all events included; food concessions available. Rest rooms and most events are wheelchair accessible. No pets, please. For more information and a program of events, visit www.mmrg.info/festival. MMRG is grateful to its festival underwriters, D.F. 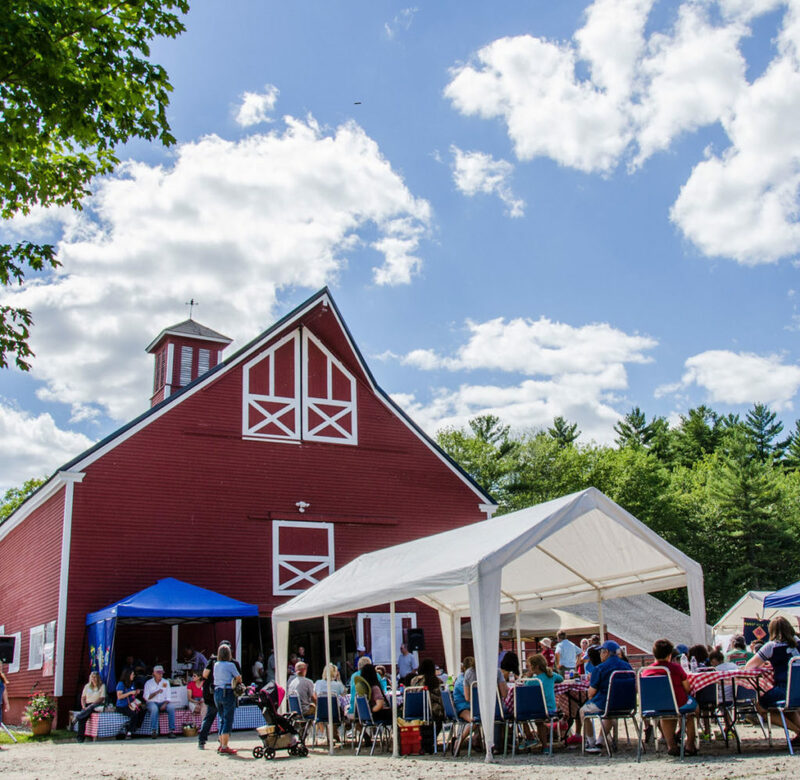 Richard Energy, the Siemon Company and Branch Hill Farm/Carl Siemon Family Charitable Trust. Moose Mountains Regional Greenways is a non-profit land trust serving Brookfield, Farmington, Middleton, Milton, New Durham, Wakefield, and Wolfeboro (see www.mmrg.info). 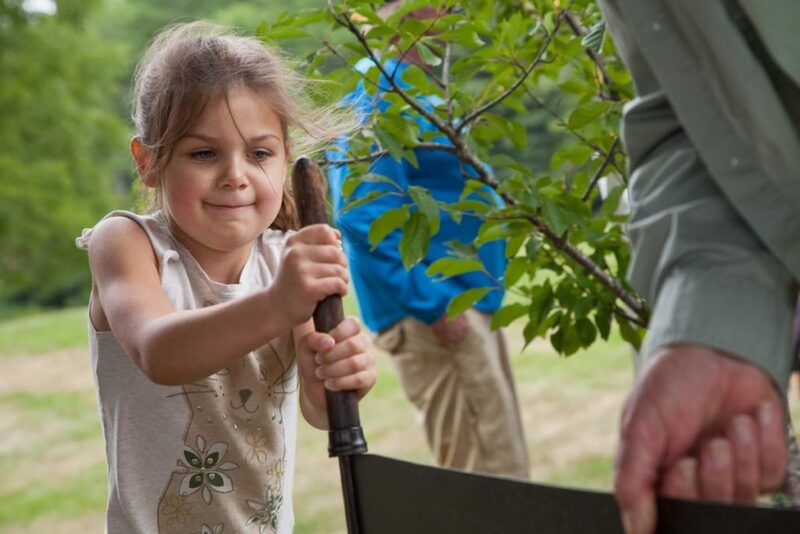 Branch Hill Farm/Carl Siemon Family Charitable Trust is a private operating foundation (see www.branchhillfarm.org).